Silverlight program for Windows 7 Mobile Phone! Most of us believe that developing applications for windows phone is a tough task when compared with developing applications for PC. To some extent, it is true as you will have limited access to the resources when you are developing for a phone. However, technologies these days are not just built to develop apps for a PC. As users are growing and becoming smart everyday, technologies are becoming smarter to cater the needs and to meet the demands. Mobile Phone is a common thing every man own today and anyone would accept it as a breakthrough. As the demand for Office applications are increasing, Windows phones are quite common these days. In my previous articles, I have explained how to start developing small silverlight applications. Windows Phone 7 is the latest operating system Microsoft is offering for the mobile segment. It has a rich and interactive user interface and lot of new features. 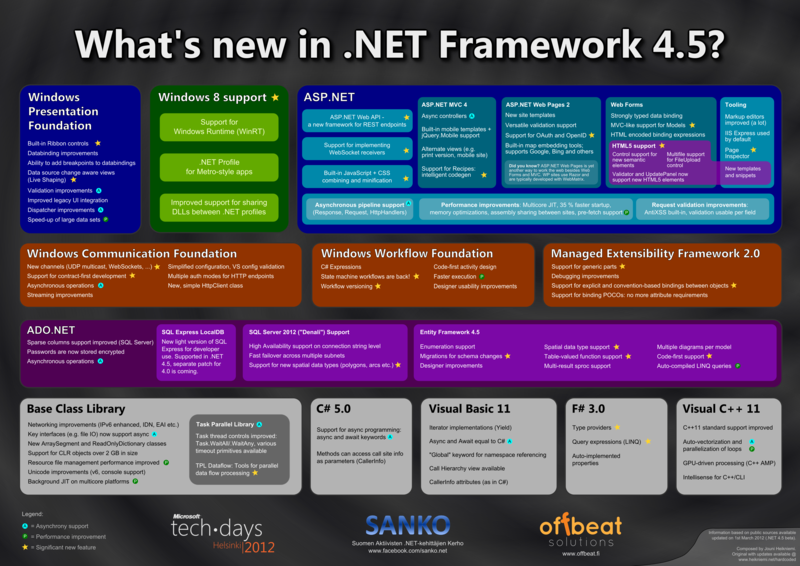 If you are familiar developing any .net applications, you can also develop apps for windows phone 7 easily. In this post, let us see how we can develop a small silverlight program for windows phone 7. After installing the developer package, you are ready to create your first silverlight program! This is again one of my introductory article on latest technologies. I will be discussing more and more on these technologies going forward.